The scores of pages of US indictments handed down Monday against Huawei Technologies Co don’t explicitly mention anything about 5G networks or China’s spy agency. The indictments intensify the spotlight on Huawei, which has come to symbolize China’s economic rise and challenge to the US’s status as the world’s top superpower. In particular, the decision to prosecute Meng Wanzhou -- daughter of billionaire Huawei founder Ren Zhengfei -- has riled Beijing and increased concerns around the globe of a new Cold War. For Huawei, the indictments couldn’t come at a worse time. 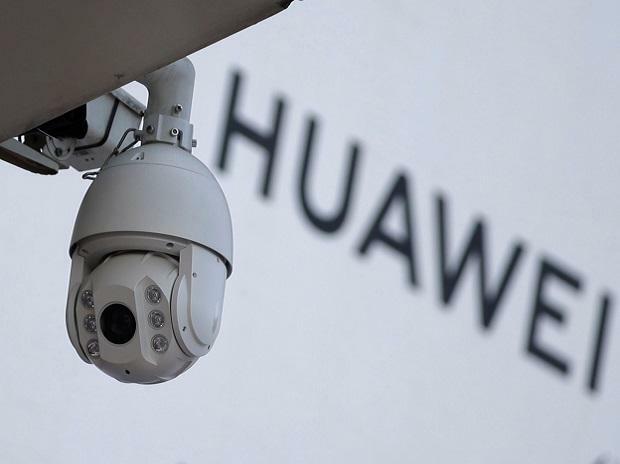 Since Meng -- Huawei’s chief financial officer -- was arrested in Canada on Dec. 1 after a U.S. request, the company has struggled to convince the world its equipment won’t be used for espionage. This month, Poland arrested one of its employees for spying, prompting Huawei to disavow any responsibility for his actions. Canada has until March 1 to assess a US request to extradite Meng. In one, the US alleges that Ren and Meng misrepresented Huawei’s business with Iran to the American government and four financial institutions since 2007, in violation of U.S. sanctions. The indictment also accused the company of destroying evidence once it became aware of the investigation. “While this wouldn’t change the opinions of the Pentagon and intel agencies, which would already be well set, it certainly would make the public case easier to push to other countries,” said Victor Abramowicz, a former Australian Department of Defence intelligence analyst who is now a security researcher at Curtin University in Perth.